Hello and welcome to my website. My name is Dr Dan Spencer and I’m a military historian whose research focuses on the history of castles, gunpowder weapons and fortifications. My academic interest in castles first began whilst I was studying for my Master’s degree. I decided to do my dissertation on Sir Edward Dallingridge, a remarkable fourteenth century knight who built Bodiam Castle in East Sussex. Bodiam is often described as one of the most beautiful castles in England and is well worth a visit! Afterwards I turned my dissertation into an article which you can read here. Later I went on to explore the early history of English gunpowder weapons: one of the most important technological developments of the Middle Ages. My thesis explored the history of English firearms from their introduction c.1327 to the end of the fifteenth century. I was eventually awarded my doctorate in July 2016. From 2014 to 2016 I also worked on the Agincourt600 Project as a researcher and website administrator for the official Agincourt600 website. I also co-created a free online course on the Battle of Agincourt with my PhD supervisor, Professor Anne Curry. 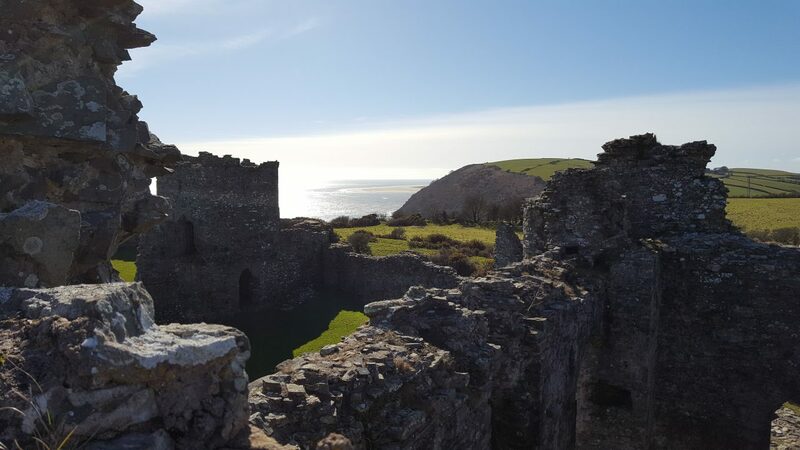 Since then I have focused on the history of castles in England and Wales. 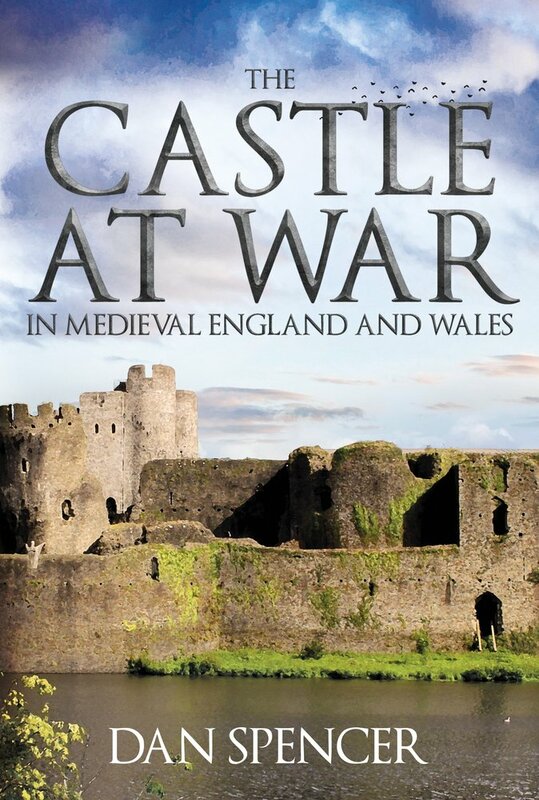 My first book, The Castle at War in Medieval England and Wales, was published by Amberley Publishing in March 2018. In my spare time I like to explore castles with the help of my two Labradors, Daisy and Archie.